It seems fitting that a company that knows how to max your skis glide as fast as possible, also knows how to make your skins grip as best as possible. 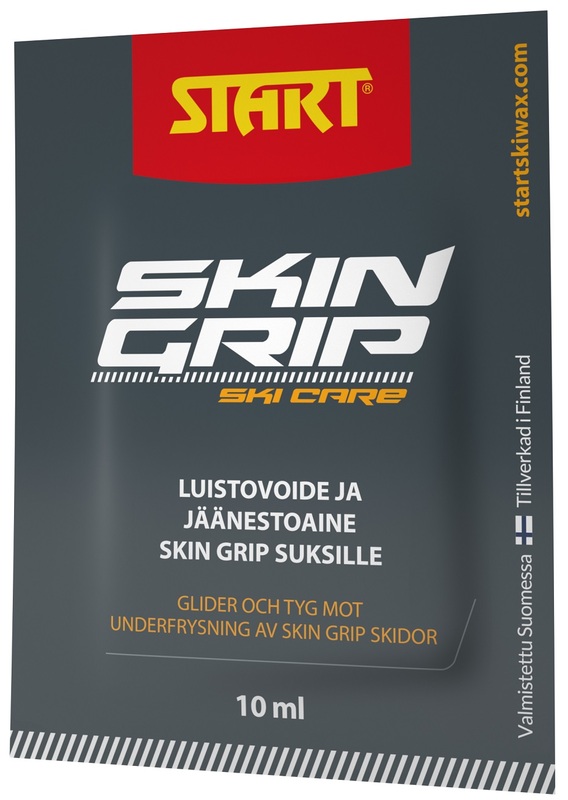 Introducing Start’s Skin Grip Wipe! Working double duty as a water-repellent agent and a glide enhancer, the Skin Grip Wipe is applied like a disposable moist towelette, but for your skins and can be used year-round. Say good-bye to ice buildup in the field. Simply wipe the magic formula on your skins and you’ll be gripping and gliding your way to victory, even if that just means putting the hurt on your touring partner. 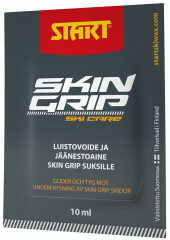 Light and compact enough to carry regularly, the Skin Grip Wipe should always be in your pocket.